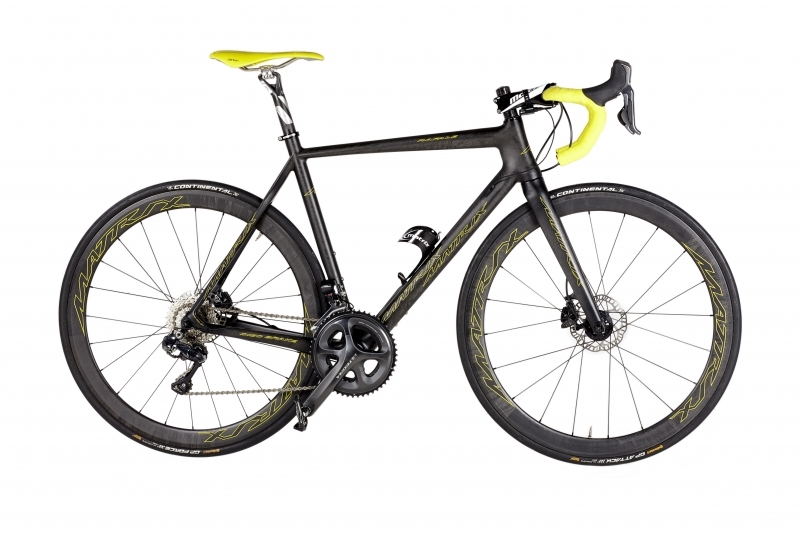 Redesigned for 2015 the Rafale Pyro’s compact frame design embodies the very essence of advanced frame evolution. Every component from front forks to rear stays has been individually designed to offer optimum comfort and ride quality, now with disc brakes for added control. Whether on Scottish sportive or high Pyrenean passes the Rafale glides through the miles with effortless style.